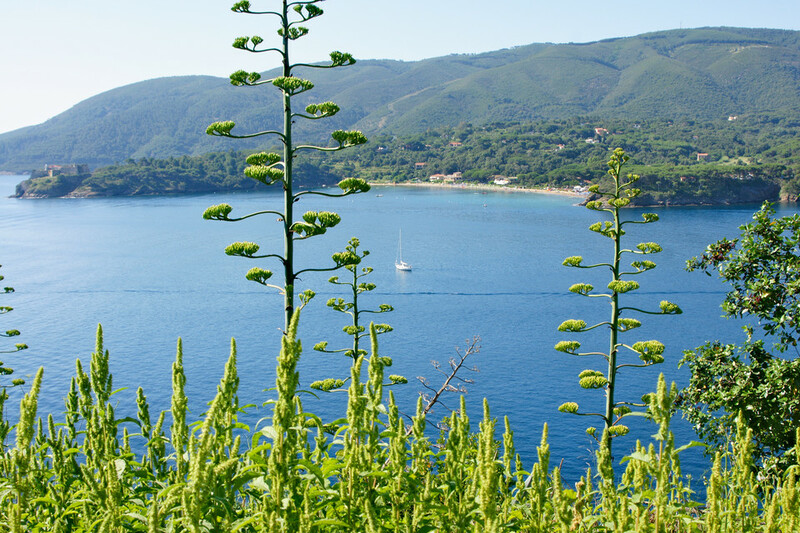 Elba is the largest island in the Tuscan Archipelago with an area of 224 km2. 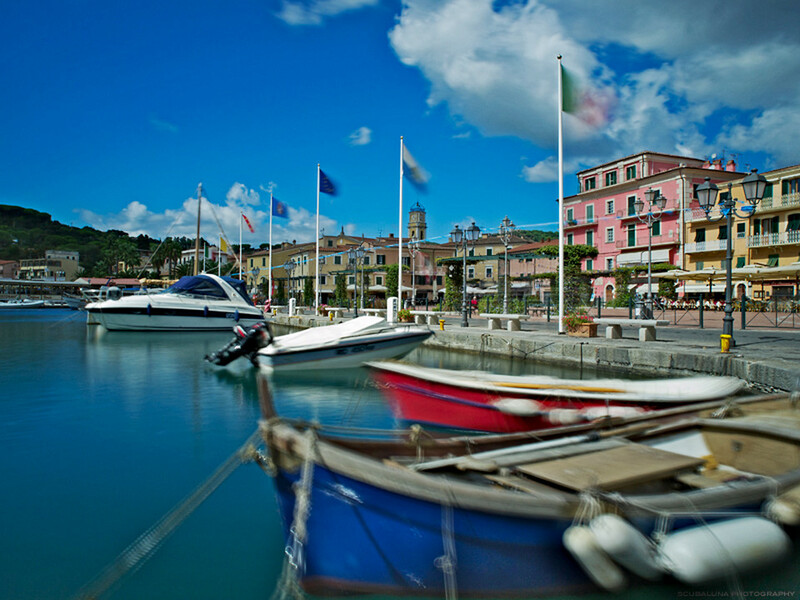 It is just 10km from the mainland, about 1 hour by ferry from the port of Piombino. 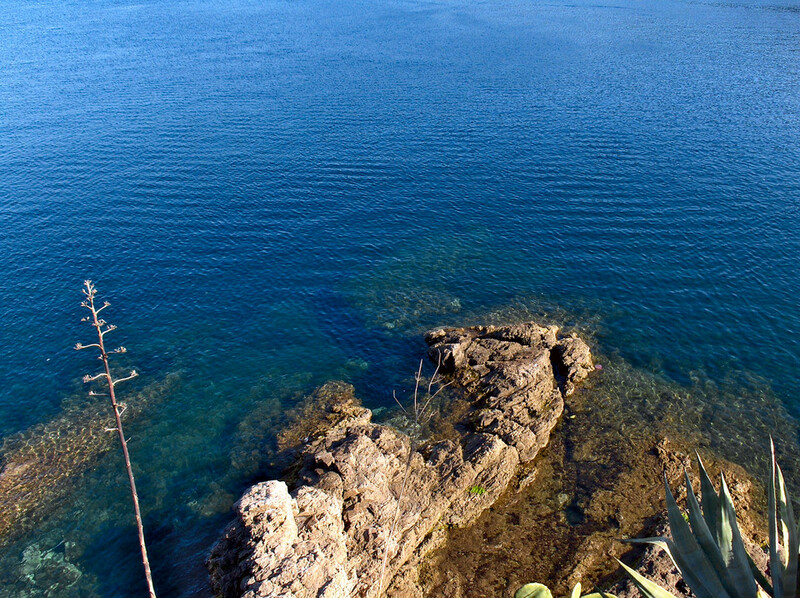 If you are thinking about spending your vacation or even just a few days on Elba, without a doubt you love the sea: its crystal clear water, its variegated 147 km coastline, the beauty of its undersea life, a true scuba divers’ paradise – all of these are a good reason to come here, but Elba offers much, much more. Only a few other tourist destinations around the world can boast such a rich and variegated offer in the space of just a few kilometers: all types of beaches and coves, mountains surrounded by centuries old forests, small hillside villages nestled in timeless tranquillity. 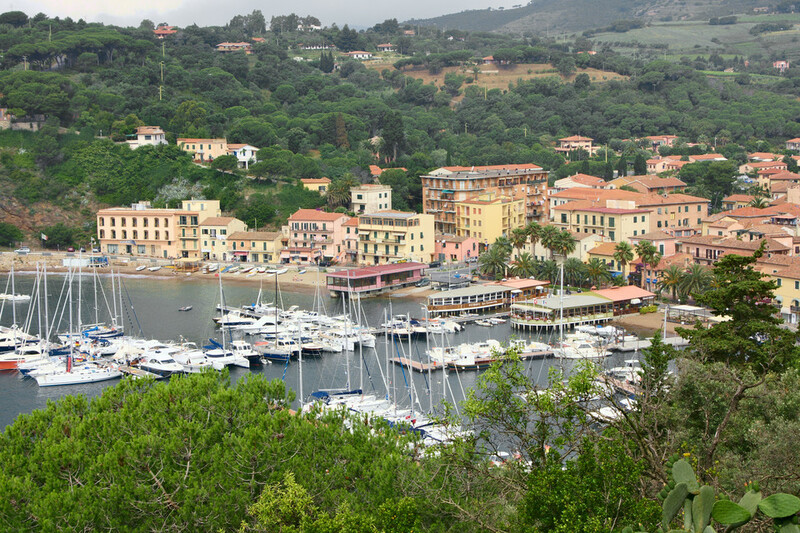 Porto Azzurro is on the southeast coast of Elba. Its most important feature is undoubtedly the splendid square that looks out over the sea, a true outdoor parlour, with an exceptionally mild climate even in the middle of winter. 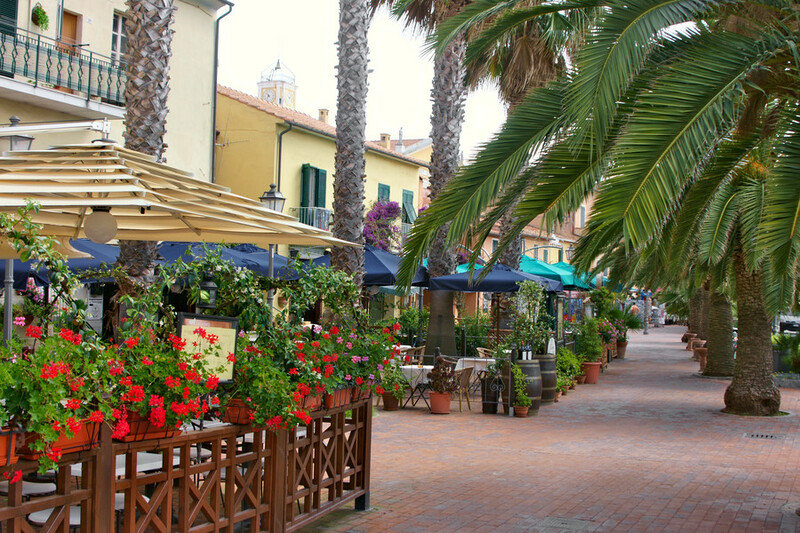 Picturesque alleyways, filled with small shops, restaurants and pubs wind their way from the square; in the summer, strains of live music float through the air from every corner of the town, events and old time festivals make Porto Azzurro one of the most popular places in all of the island of Elba. If you stay at our campground you will have direct access to the Barbarossa beach and thus avoid having to use your vehicle. 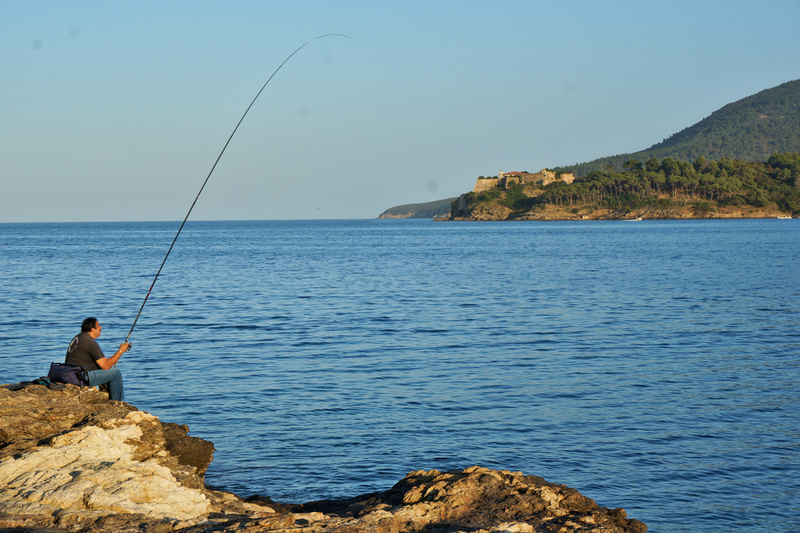 But if you prefer to change beach every day you may choose from numerous coves, each more picturesque than the other, all just a few minutes away. 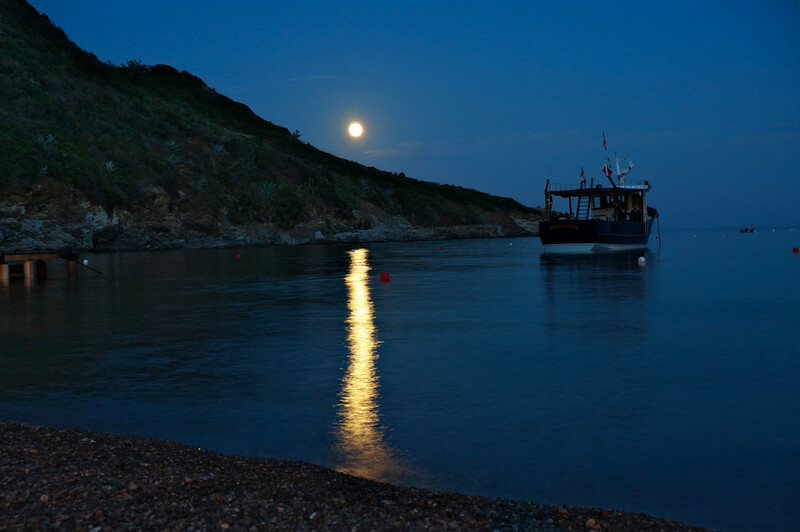 Ask for information at our Reception desk, based on weather and sea conditions we will be happy to recommend the beaches and coves that best suit your needs. 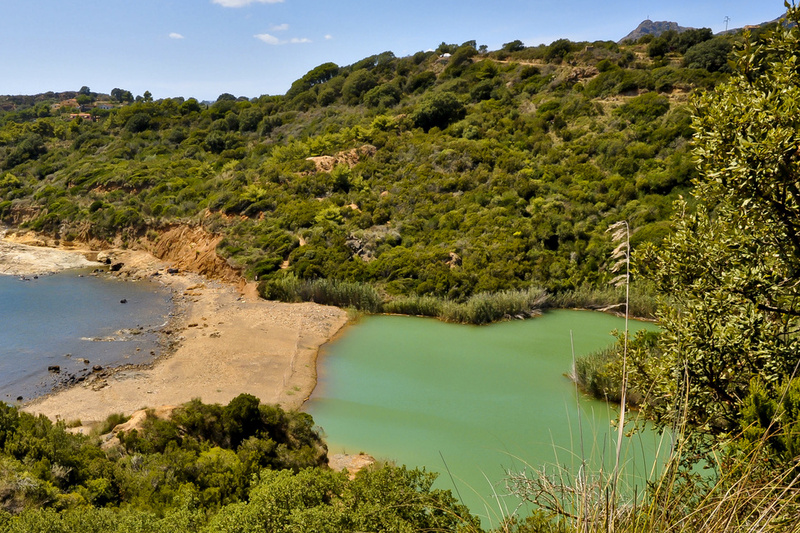 The Laghetto di Terranera surely is worth the time: this lake with green sulphurous waters, separated from the sea by a few meters of sand sparkling with iron dust is just 1 km from Camping Arrighi. 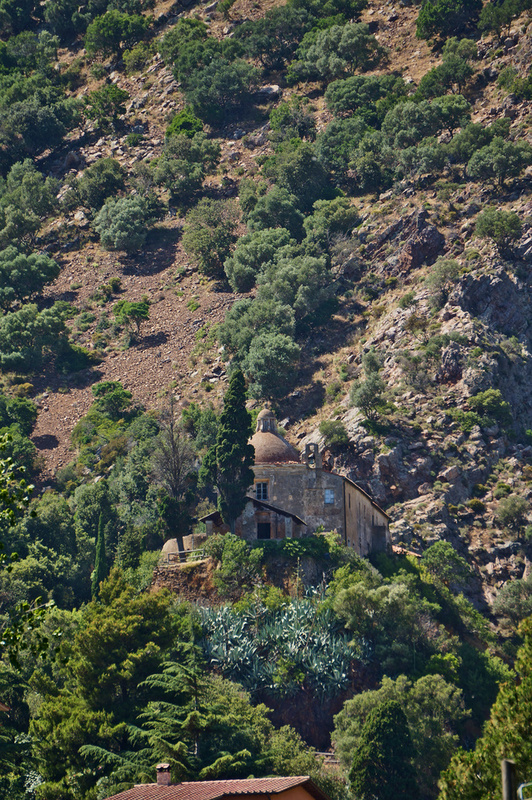 In addition to relaxing on Elba’s beaches, we suggest a visit to the Sanctuary of the Madonna of Montserrat; the lovely walk to this mystic Sanctuary has an inspiring view of the Bay of Barbarossa and Reale; the Sanctuary which contains the image of the Black Madonna of Montserrat was built by the Spaniards in 1606. 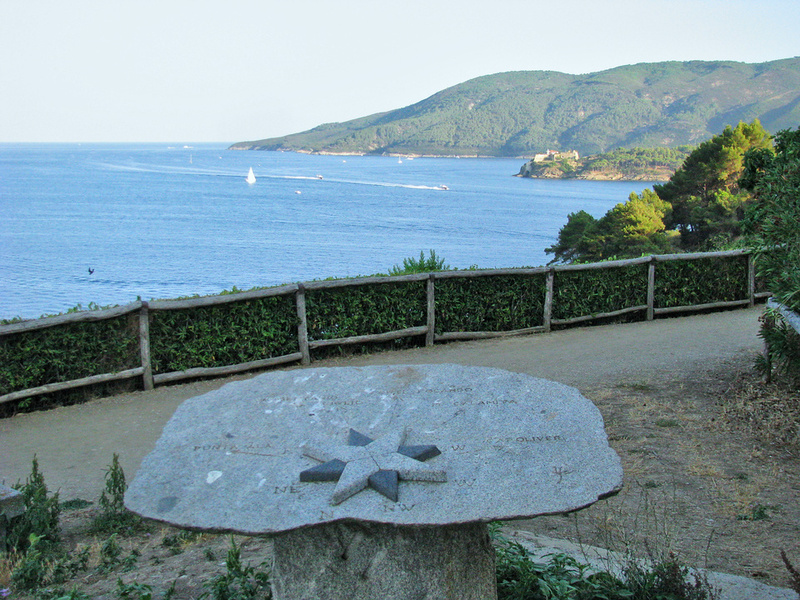 Just 10km from our campground, in Rio Marina at the Mineral Park of Elba (parcominelba.it) you can go on an enjoyable train ride to discover the iron mines of Elba, and look for pieces of pyrite and hematite to keep as souvenirs. In Capoliveri, 5 km from our campground, at the Magnetite Mine (minieredicalamita.it), take a guided tour into the Geneva tunnel where they used to extract magnetite and learn about the difficult job of the miners and the developments in extraction techniques. 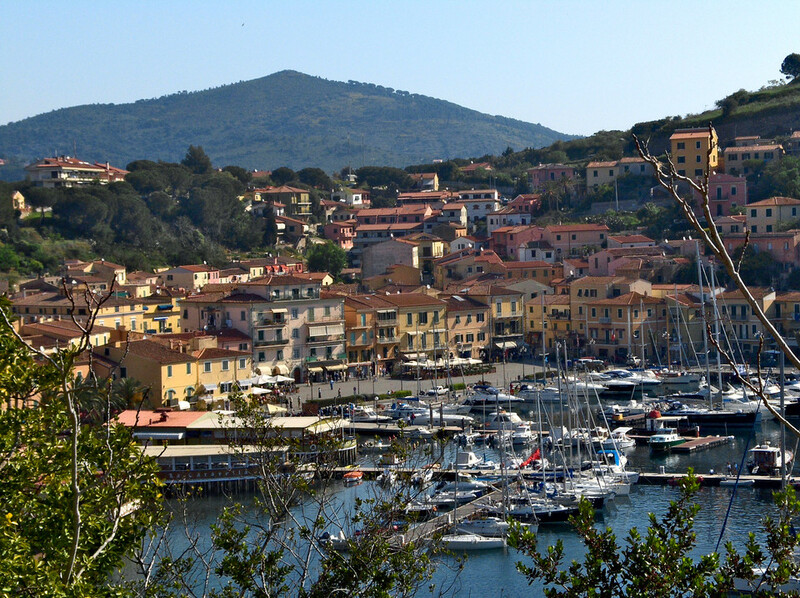 Marciana is 30 km from our campground; while there, take the cableway to Mount Capanne, 1019 meters above sea level for breathtaking views of Elba and all of the islands in the Tuscan Archipelago (cabinovia-isoladelba.it). 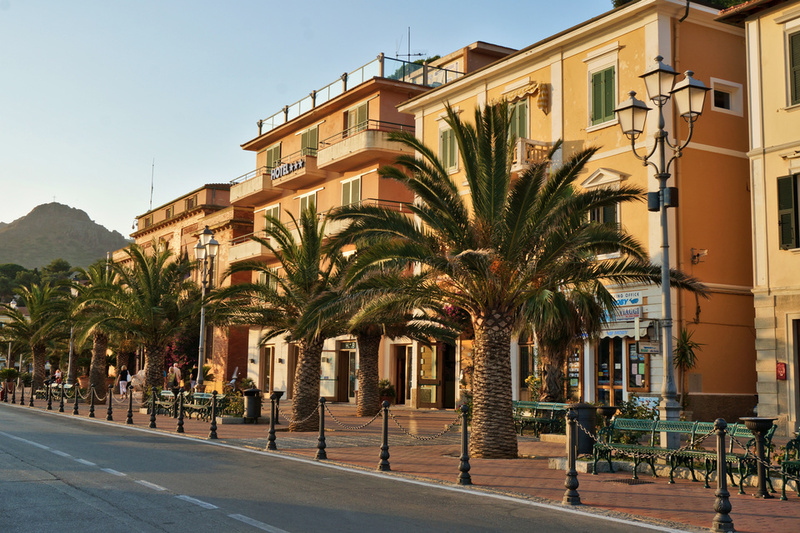 In the historic centre of Portferraio, visit the Medici forts, the Linguella Archeological Museum, Fort Falcone. 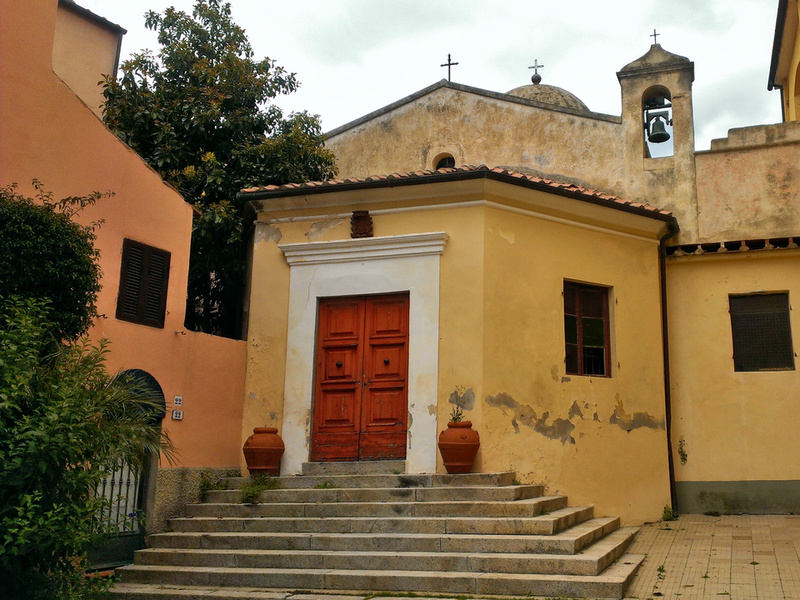 Not to be missed are the Napoleonic residences of Villa dei Mulini and Villa San Martino. 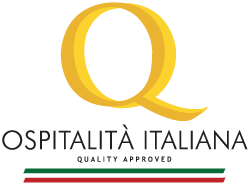 To rest mind and body, the Terme di San Giovanni Spa (termeisoladelba.it) offers an interesting selection of treatments. 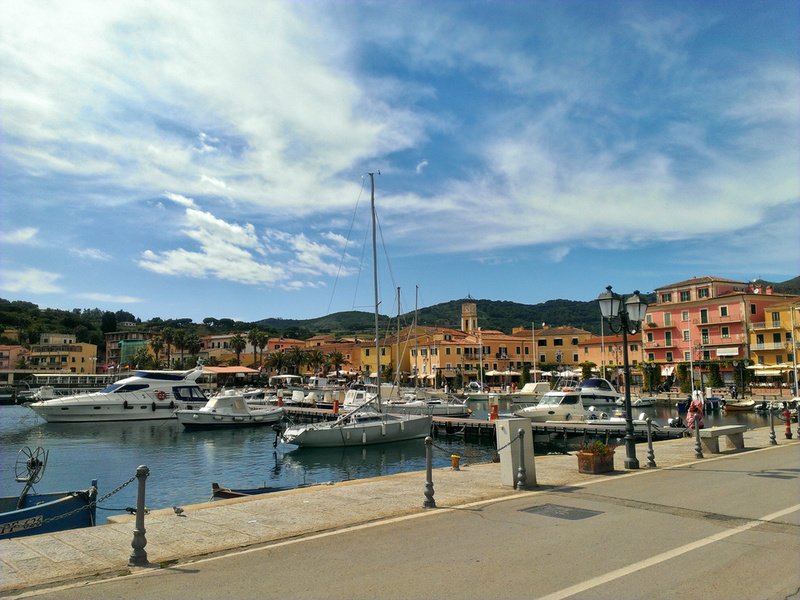 During your vacation on Elba, be sure to enjoy a sea excursion to the other islands in the Tuscan Archipelago; there are daily trips organized by “Aquavision” (acquavision.it). 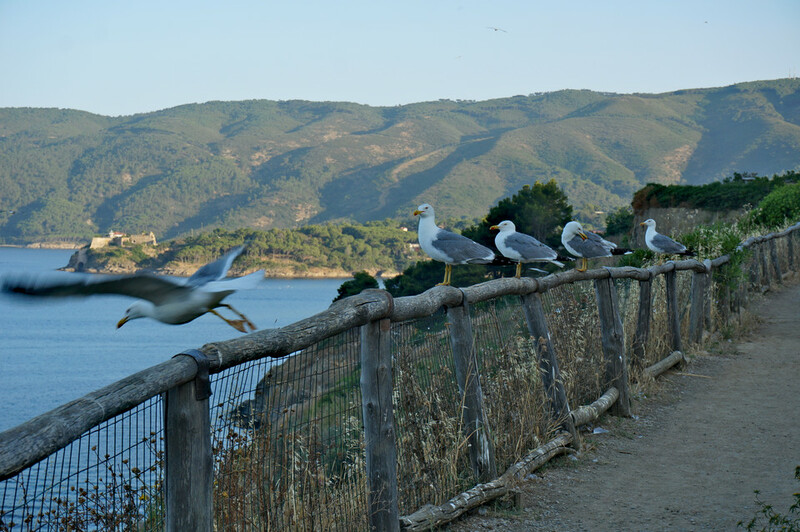 Moreover, you can take advantage of numerous trekking, mountain bike or horseback riding excursions on the trails of the Tuscan Archipelago National Park. 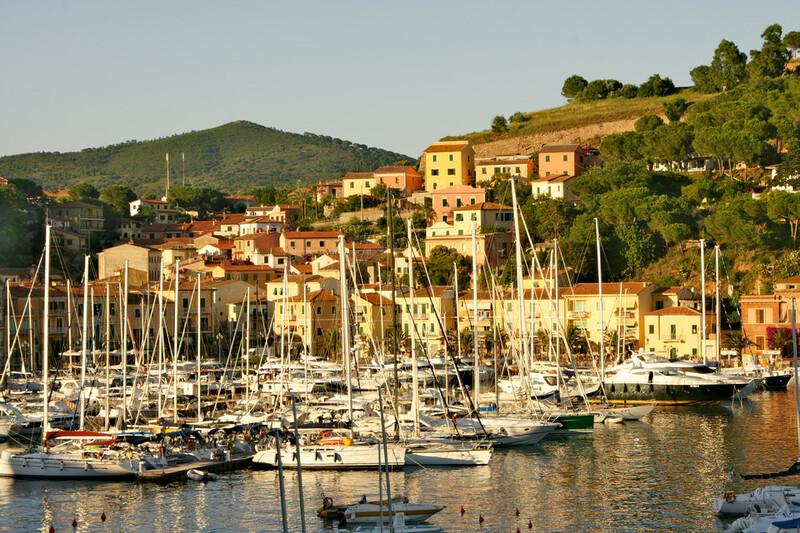 We look forward to having you as our guest on the island of Elba for an unforgettable vacation!